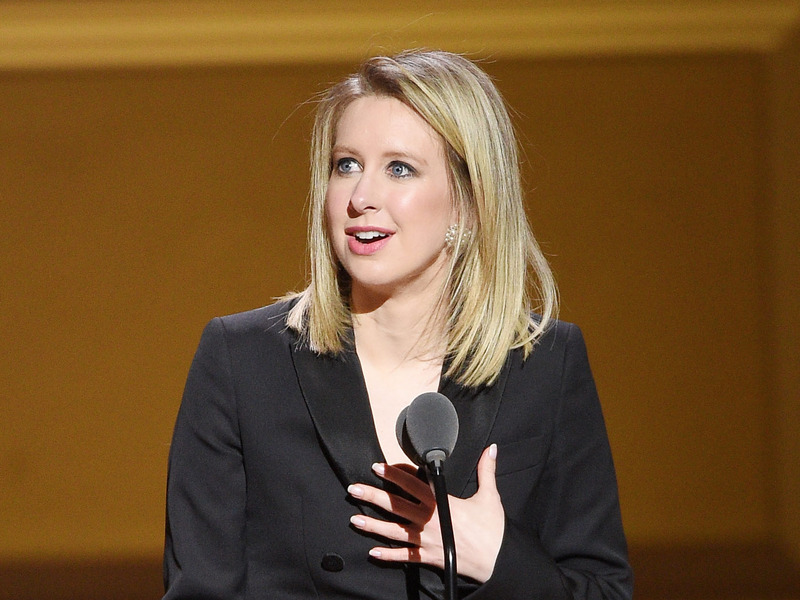 Theranos has raised $US100 million in secured debt financing, according to an investor letter reviewed by Business Insider. The funding is the first for the embattled blood testing company since March 2015. In the letter, Theranos outlined its plans for the next few years, including working toward FDA approval for its Zika blood test. Theranos is gearing up for its rebound. The embattled blood-testing startup told investors on Friday that it had raised $US100 million in a secured debt financing transaction from Fortress Investment Group. The financing is subject to product and operational milestones, and includes warrants for 4% of the company equity. Fortress was acquired by SoftBank earlier this year. “Based on our present projections, we believe we will have sufficient liquidity through 2018, by which point we hope to have secured regulatory approval for miniLab testing for the Zika virus and begun submissions for additional assays,” Theranos CEO Elizabeth Holmes wrote in the investor letter reviewed by Business Insider. It’s the first time the company’s raised a funding round since 2015, the year it started facing questions about the accuracy of its tests. After the last funding round, the company was valued at $US9 billion. Theranos has been under fire since October 2015 after the Journal published an investigation that questioned the accuracy of its blood test. Eventually, one of the company’s lab-testing locations was shut down, and Holmes was originally barred for two years from running a clinical lab. The company later settled with CMS, the government agency responsible for regulating blood-testing labs, by agreeing to not own or operate a clinical lab within the next two years. Theranos said in the letter its continuing to cooperate with the SEC and DOJ in their respective investigations. The letter outlined the quality, regulatory, and structural changes Theranos has taken in the past year, including consolidating its offices into its Newark, California manufacturing space (leaving its space in Palo Alto), adding an anonymous hotline for employees, and getting certain manufacturing licenses. The company has also posted its scientific publications and presentations, an area that has been less transparent for the company in the past. Holmes also gave investors a timeline of where the company’s headed over the next few years. In the next 18-24 months, Theranos hopes to launch its Zika virus test, and work toward regulatory approval for some infectious disease testing. After that, the company hopes to expand into more routine lab testing. Then, some day, the hope is to have “tailored personal sensing systems,” based on Theranos patents that could be anything from sensors, patches, or testing a patient might be able to do at home.